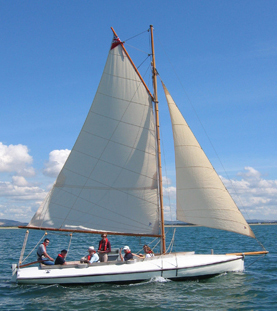 Oyster boat Terror is a beautifully restored wooden sailing boat available for skippered trips in Chichester Harbour between May and September each year. 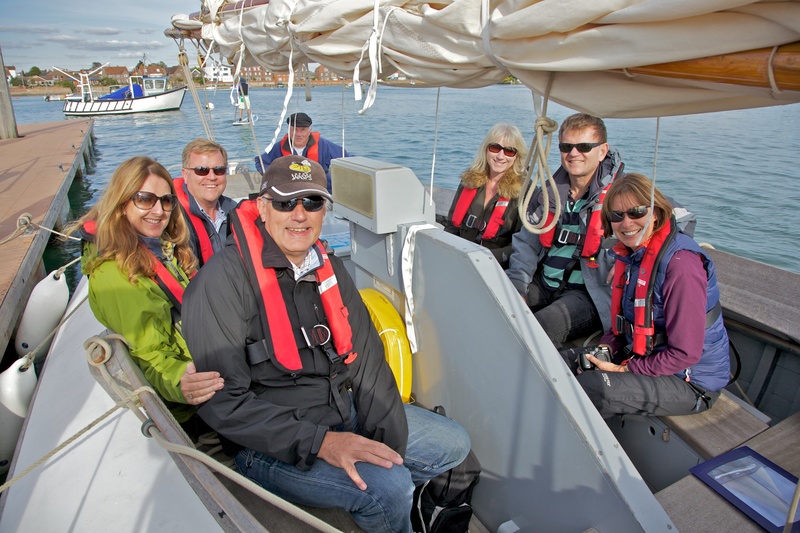 Once used to transfer oysters ashore from largers boats in the Harbour, Terror is now used exclusively for leisure sailing trips. 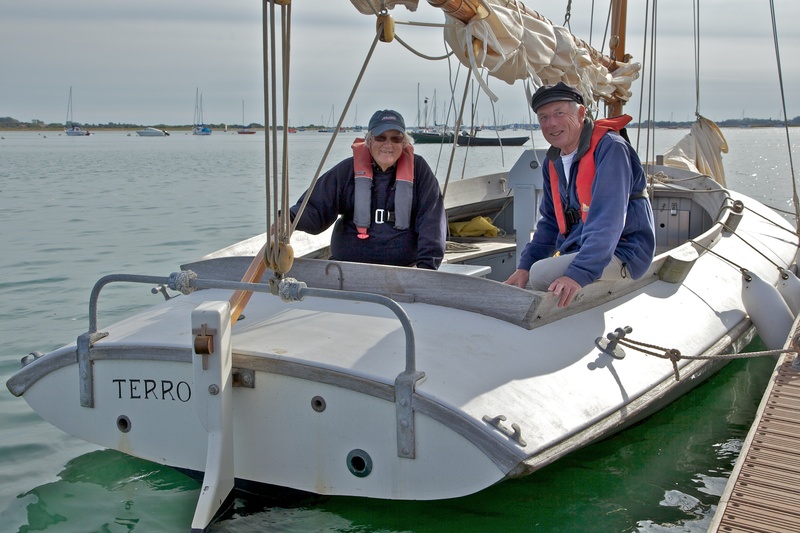 Please visit the Oyster boat Terror website to find out more about her history and how to book a trip on this beautiful sailing boat. Click here for the 2018 timetable.